Continuing my theme of being spiritually inspired by the arts and cultures around us, I thought I would share a bit of the novel I’m currently enjoying. 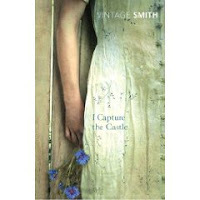 I chose to read ‘I capture the castle’ by Dodie Smith because it had come up in some librarian friends’ lists on Facebook of ’15 books that will stay with me’. After that, we got started on religion, which surprised me rather, as the Vicar so seldom mentions it I mean, to our family; naturally it must come up in his daily life. I said: “But I have tried it, haven’t I? I’ve been to church. It never seems to take.” He laughed and said he knew I’d exposed myself to infection occasionally. I remembered my thoughts on the way to the village. “Oh, it wouldn’t be fair to rush to church because one was miserable” I said taking care to look particularly cheerful. He gave such a snort of laughter that his madeira went the wrong way. “What on earth did I say that was funny?” I asked, while he was mopping his eyes. We both laughed and then he said that it was just as reasonable to talk of smelling or tasting God as of seeing or hearing Him. He sighed and said the whiffs were few and far between. “But the memory of them everlasting,” he added softly. Then we fell silent, both of us staring at the fire. Rain kept falling down the chimney, making little hissing noises. I thought what a good man he is, yet never annoyingly holy. 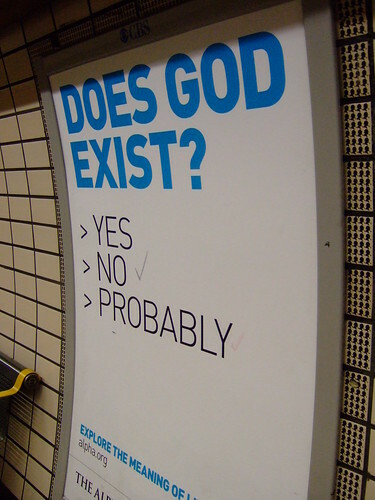 And it struck me for the first time that if such a clever, highly educated man can believe in religion, it is almost impudent of an ignorant person like me to feel bored and superior about it for I realized that it wasn’t only the word “God” that made me feel like that.